Offering programs for victims of domestic violence and abuse. From Legal and advocacy services to youth support programs, and healing and wellness programs. If you are a victim of a domestic abuse related crime, VEAW legal services are here to help you through the complex processes of the court and legal system. VEAW addresses a variety of domestic abuse and family law issues in Hennepin, Washington and Ramsey counties. 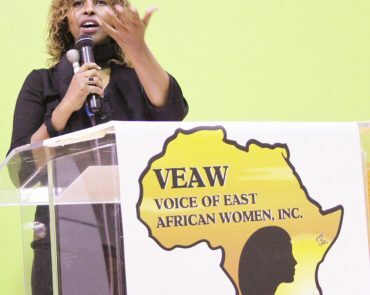 VEAW offers Healing Hands Wellness Center to care for women, and families. 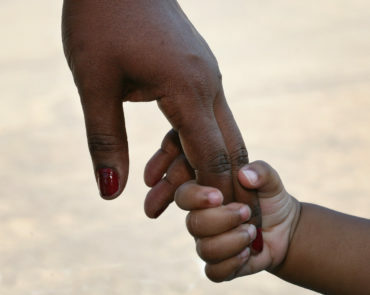 Our services are for women who are victims of abuse and for women who are facing challenges in their lives. All of our services are provided free. There is no charge. Securing housing can be the biggest challenge for those leaving a domestic violence situation. Farhio House advocates work with those residing in our shelter with establishing and maintaining safe affordable housing. Farhio House advocates work to include components of holistic wellness practices in all that we do as well as take a deep trauma informed approach to all of our advocacy practices and services. 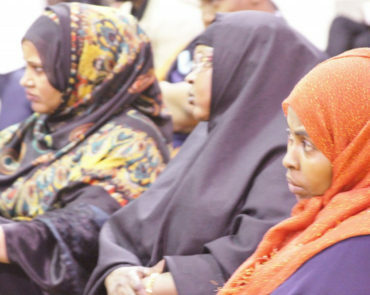 Farhio House assist women in understanding the effects of domestic violence on their children within a culturally specific framework as well as providing them with education and skills to transition their parenting practices to fit within the culture they live. We offer culturally specific training and education opportunities to the community that we serve. Training opportunities include topics on Intersectionality, The Effects of Domestic Violence on Immigrant Women, Culturally competent Parenting Education, and more!